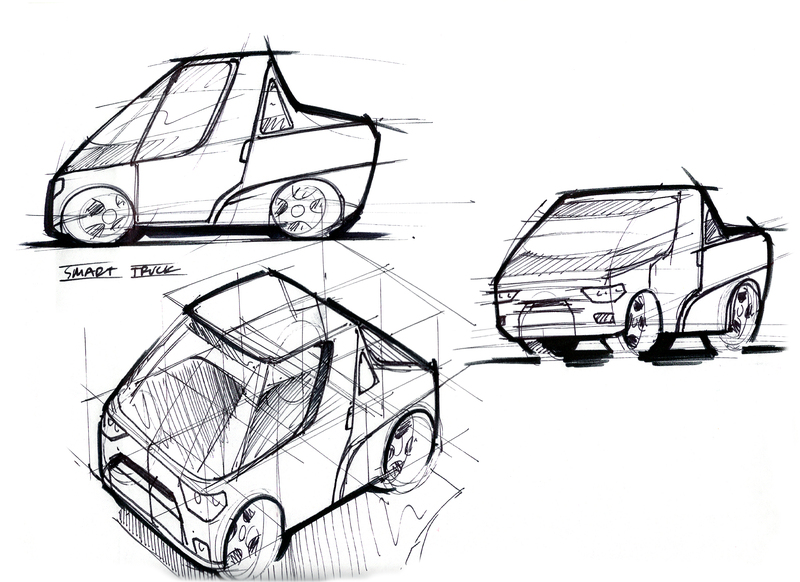 I always liked the smart car, even before the project…when i worked at SJMA they had one in the Blobjects show that was tight! U got any pics of that sports coupe, i bet it is tight! thx man! Wiki has good pics of it. Someone make it real! I would totally drive that.